Create an open data stream whereby private companies of any scale and individuals can help power the Industrial Revolution 4.0. 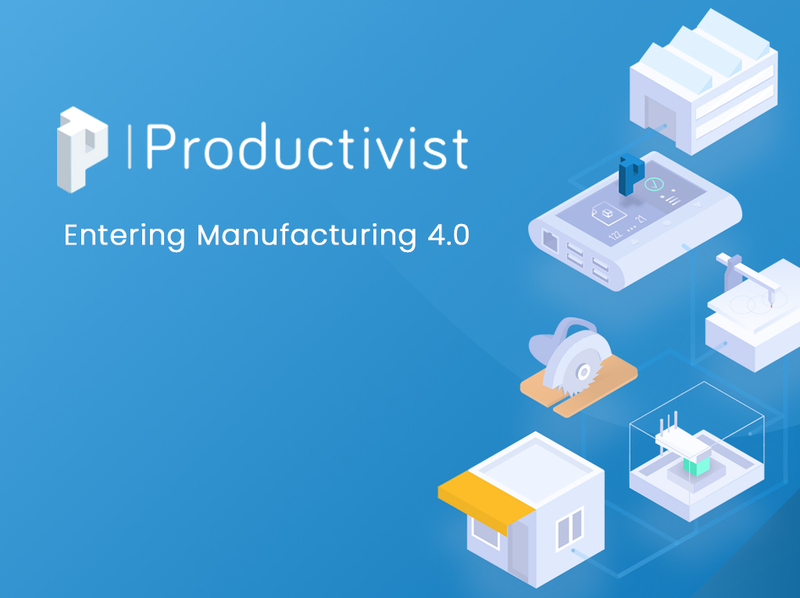 Productivist’s Blockchain Project aims to innovate the way we currently work, creating a new standard for smart manufacturing production. Thanks to the Blockchain, our open eco-system will manage the manufacturing 4.0 chain of command, decentralizing the production.